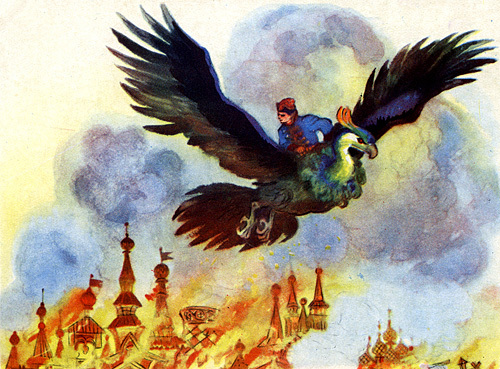 Russian Fairy Tales. I upendo russian fairy tales ..they r really really awesome and soo sweet !!. Wallpaper and background images in the Fairy Tales & Fables club tagged: fairy tales enchanted forest classic story. I upendo russian fairy tales ..they r really really awesome and soo sweet !! This Fairy Tales & Fables photo might contain cockateel, cockatiel, cockatoo parrot, nymphicus hollandicus, and kasuku cockatoo.